The fact that your SEO strategy has dwindled in terms of its effectiveness in boosting your website’s search engine ranking does not mean that you are left with no other alternatives. As early as 2000, Google has developed a voting algorithm whereby if a website is voted for by other relevant websites by including a link to the former in the latters’ web pages, the former’s ranking in the results yielded by search engines would considerably improve. In other words, if your website is linked to several other relevant and quality sites, your site’s ranking in search engine results would correspondingly increase. The next logical question is how would you be able to get these sites to link yours to them? There are several answers to that question but here are the top ten most effective and recommended link building strategies employed today. 10. 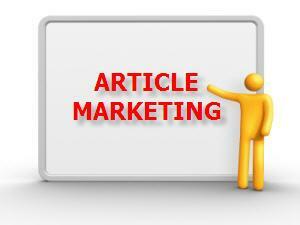 Write and market articles related to your website. Using the keyword tool of Google, determine which keywords related to the content of your website are often entered in search engine by Internet users. Once you have that information, write articles and incorporate the keywords in the same. After this, market the articles by submitting them to content providers or article directories. These sites usually allow the author to append his signature in the last part of the write-up, giving him the chance to embed links to his own website. 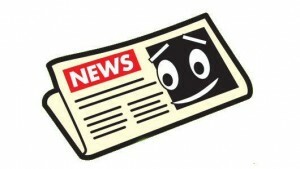 There are also article sites that allow the embedding of links in the body of the article. 9. 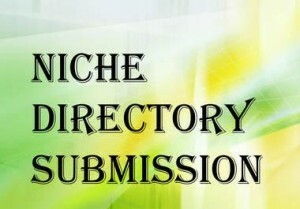 Have your website link included in general and niche directories. Niche and directory links are said to be foundational in link building, which is why you must try to have your website link included in these directories. The only problem that you might encounter with this strategy is that some directories charge a certain fee for the continuous availability of your link in their list. The amount ranges depending on the popularity of the directory. 8. Request for reciprocal links from complementary sites. This is one of the most direct link building approach since it entails requesting another website owner to include a link to your website in his web pages. If you are planning on employing this strategy, make sure that you only target non-competing sites and show the developers of the same how linking their site to yours would be to their advantage as well. It is also a good tactic to link them first before making this request. 7. 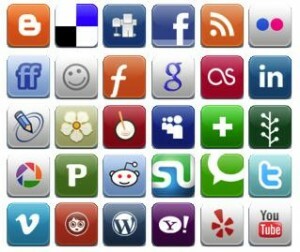 Make use of social bookmarking websites. 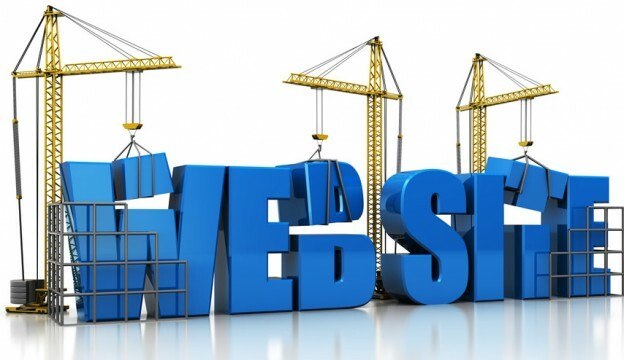 These websites would allow you to post s teaser or a short introduction about your website in their web pages and the viewers who liked what they read can click on the do-follow link included in said teaser. Some say, however, that doing this is waste of effort because sites in this nature have begun to deactivate the do-follow attribute of their sites. Still you can find other social bookmarking sites that still has this attribute in them. 6. Contribute useful items to the online community. 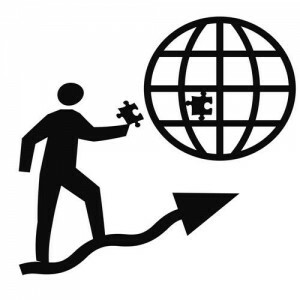 Another way to be blessed with links is by contributing useful materials in the Internet from which the general online community could benefit. For instance, you can create WordPress or Joomla plug-ins and submit the same to plug-in directories. You can also try writing SEO proposals or even design free templates for platforms where you would be allowed to put your own website link in the page’s footer. 5. 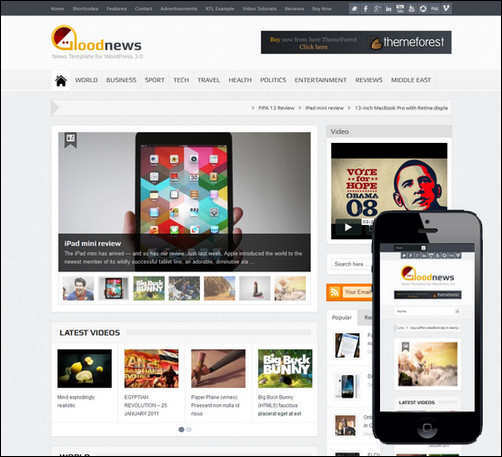 Write testimonials about other sites. If there are particular websites that you admire, you can create testimonials about the same and recommend the services or products shown in it. After doing so, try contacting the owner of these websites and relay such testimonial, explaining to them why you like their site’s content. By doing so, there is a possibility that they would ask for your permission so that they could have your comments displayed on their site. You can grant such permission on the condition that they link your site to theirs. One of the quickest ways to gain links and get free publicity would be to write and submit press releases to press release (PR) websites. Make sure that what you have written is newsworthy in order to attract the attention of the administrators of said PR websites. And if they like what you have submitted, the might link their site to yours. This could generate sudden increase in traffic to your site. However, take note that some of these PR sites require payment before you can have these press releases posted in their web pages. It is your choice if you want to utilize paying PR sites or the free ones or both. 3. 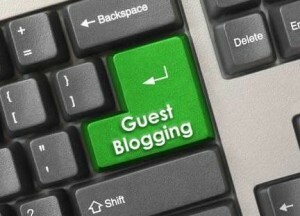 Be a guest blogger. Look for complementary and non-competing websites and offer your services to them as a guest blogger. You can propose to contribute content to their website in related to the content of your own site on the condition that they allow you to include or embed a link of your site in said blog. This could help you gain visibility, especially if you do this for an authority site. Traffic to your website would surely increase as well as street credit. 2. Develop an online tool. If you are techy enough, you might want to create a good and useful tool that can only be utilized in the Internet. This way, whenever someone asks about it in a forum, internet professionals responding to said question would always make a reference to your website. 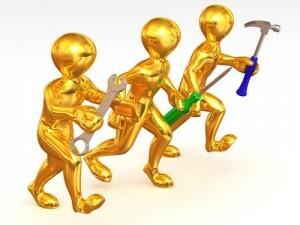 However, if you are not skilled in developing such tool, you can opt to hire the services of a professional. Evidently, this method can be very expensive. However, once the word gets out as to how good your application is, it will have a positive viral effect on your link popularity. 1. 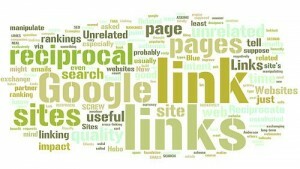 Use your site to promote linkability. Link building is a two-way effort. You cannot always be the one benefiting at the expense of other websites. You must also be willing to raise the stature of other sites similarly situated by linking them to your web page. Again, as much as possible, extend such opportunity to non-competitors so as not to frustrate your own efforts in link building.